Wait A Second, Are There Twigs in My Coffee? A recent report on possible coffee adulterants was pretty scary stuff. Except it wasn't really true. A report released by the American Chemical Society on August 11th caused a minor stir amongst coffee drinkers (or, at least, among blogs and websites that publish crazy science stories about coffee). “Coffee drinkers beware: Surprise ingredients that are neither sweet nor flavorful may be hiding in your coffee,” the study’s press release begins. The list of possible surprise ingredients include twigs, soybeans, wheat, and wood. Wood? Gross! Soybeans? Possible allergen! This is crazy and scary! Except it isn’t, because it isn’t actually happening. The list of possible surprise ingredients include twigs, soybeans, wheat, and wood. Wood? Gross! Soybeans? Possible allergen! This is crazy and scary! Except it isn’t, because it isn’t actually happening. 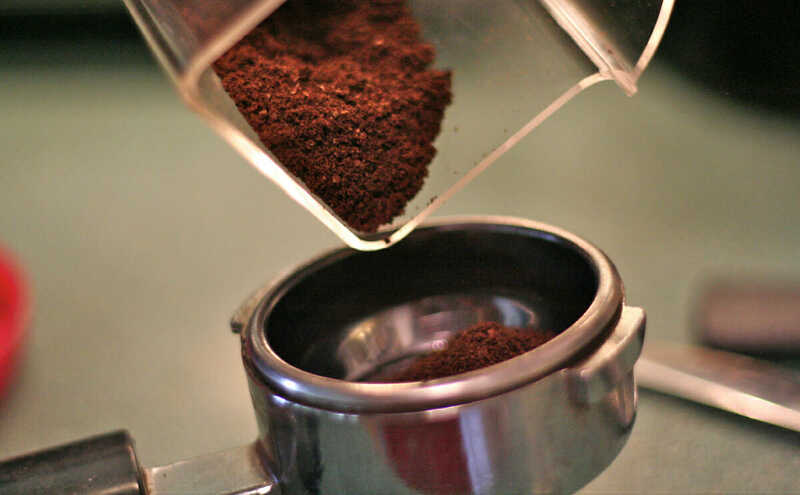 The American Chemical Society report wasn’t actually a study of filler ingredients that dastardly coffee manufacturers are slipping into their grinds; it was an announcement of a new method to detect said filler ingredients. The study states that thanks to climate change, coffee crops may soon disappear, thus provoking manufacturers into duping the public with, we guess, sawdust. There are already measures in place, at least here in the States, to ensure that food contains only materials it’s supposed to contain. The FDA is tasked with preventing both unhealthy additions (like sawdust) and additions made for economic purposes (in other words, filler materials), and uses fancy microscopy to inspect coffee that crosses our border. And we’ve never heard of filler materials used in coffee this way. We emailed Suzana Lucy Nixdorf, the study’s lead researcher, who told us that the study’s focus was to create a method to detect frauds. “We analyzed 80 samples of Brazilian coffee,” she wrote. “Some of them were adulterated, but none of them are from good industries, that have the seal of purity given by the Association of Brazilikan Industries of Coffee (ABIC).” When pressed to name the specific samples that were fraudulent, Nixdorf stopped responding to our emails. It also is probably worth noting that the study was funded by several Brazilian governmental departments, and that the government of Brazil has a vested interest in encouraging the purchase of Brazilian coffee. So, are there powdered twigs in your morning brew? Nope. Unless you put them there, in which case, let us know what variety of twig and how the coffee tasted. I work at a Coffee Shop and often find pieces of wood that are not small in the bag of whole beans. So far, we’ve tried 4 different brands and ALL had pieces of wood in them with some being my pinky’s length! !